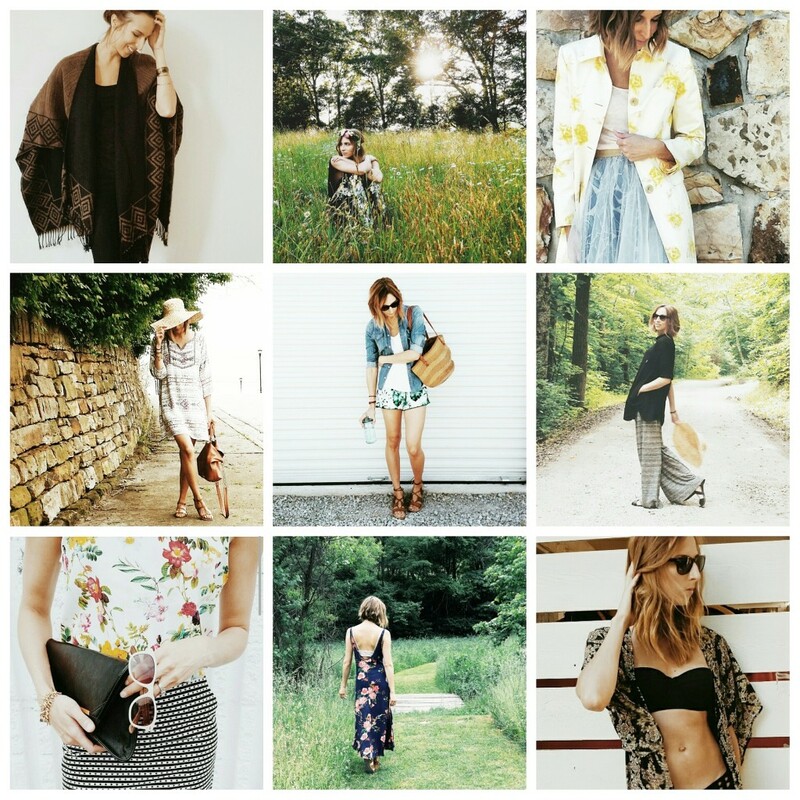 Insta All Things Ali J | All Things Ali J. If you are like me you don’t have time to sit around and read blogs all day. There are so many truly inspiring blogs that I love to read and it’s such a shame I can’t find the time to read them all. I’ve been keeping up with my favorites on Instagram and then I catch up with the meaty stuff when I can. Honestly it’s hard for me to post as much on my own blog as I’d like. So I’ve been spending a lot more time on my Instagram account, it’s a quick easy way to share an outfit, recipe or anything else for that matter. Head on over to my account if you’re interested in the more condensed version of AllthingsAliJ!